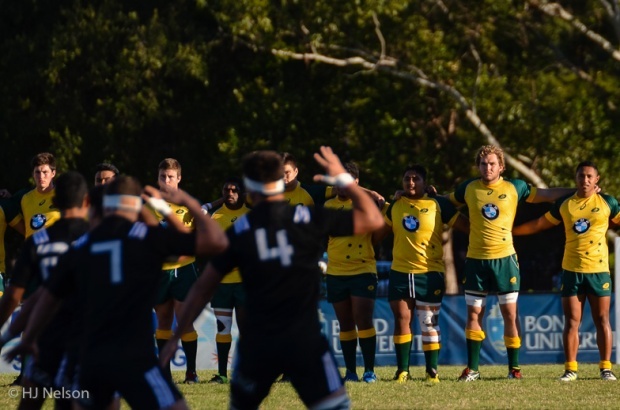 It was a vastly different Australian team that turned out against New Zealand in Game 2 of the Oceania Series at Bond University. Minor changes in personnel in numbers 1 -15 on the field, but major changes in the space between the ears. 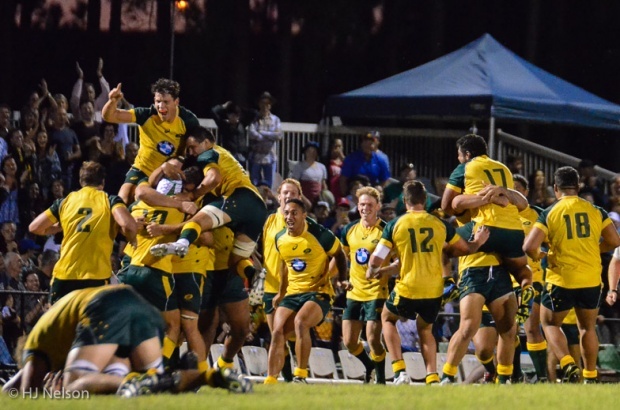 Motivated by Head Coach Adrian Thompson’s assessment of the first game on Tuesday night, as ‘unacceptable’, the Australian U20 team, took advantage of a great start, to record a final minute 25-24 win over the New Zealand U20s team. This was shown in a more confident start, without any of the simple handling errors that plagued the Australians in humid slippery conditions on Tuesday night. They also showed intent to move the ball wide. After left winger Joey Fittock was pulled down short on one wing, the ball was spread quickly to the other wing for fullback Maddocks to put Simon Kennewell into space and score in the corner. Mack Mason converted from the side-line for a 10-0 lead after 5 minutes. 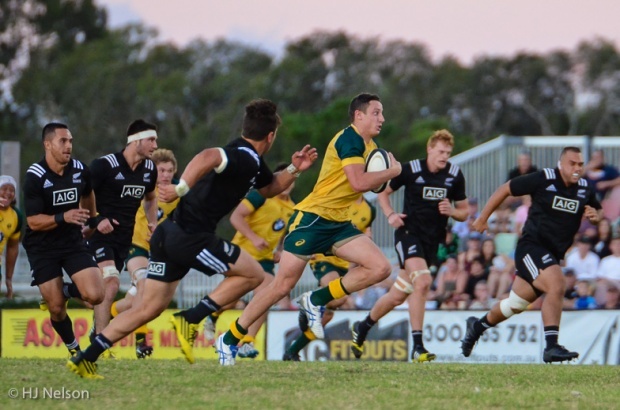 The Australians then benefited from a string of penalties, when Mack Mason landed a penalty goal for a 10 – 0 lead. New Zealand then had chances to score, but the Australian defence held them out, and New Zealand elected for a kick at goal from an off-side penalty. 10-3 after 20 minutes. After the half-time, it seemed inevitable that New Zealand would fight back and close the gap, but uncharacteristic handling errors, and strong runs from Maddocks, Rodda and then Fox allowed Joey Fittock to cross in the corner, and put Australia out to a 22-3 lead. 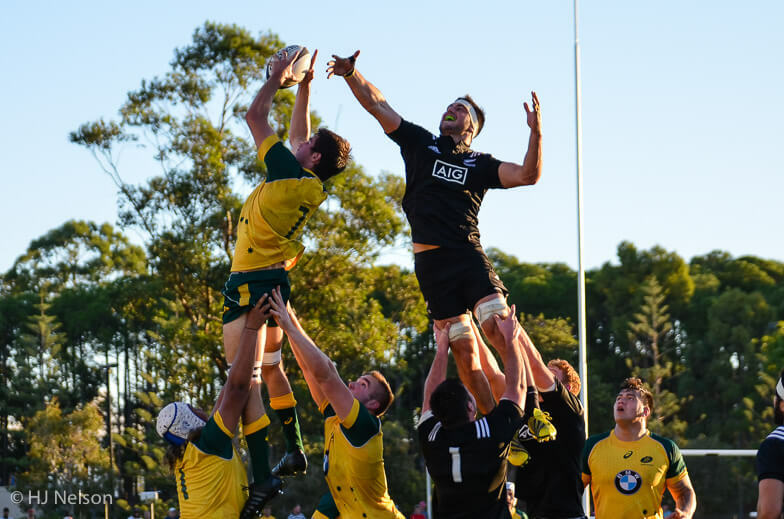 When the New Zealand fightback came, it was against the run of play, with Australia unable to capitalize on a great run from Nick Jooste, with NZ fullback Makene scoring at the opposite end a few minutes later. 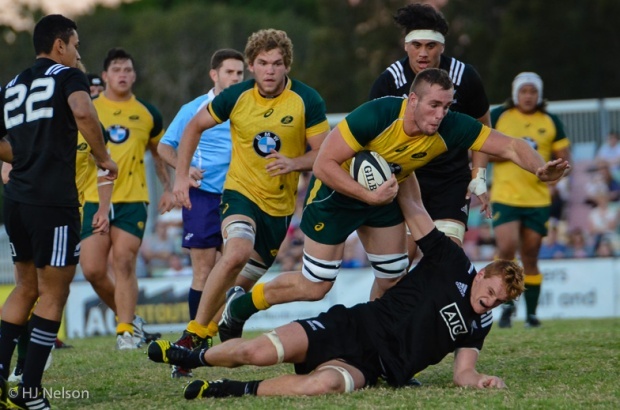 Both teams then made changes, and that paid off for NZ with replacement half-back Nock scoring and Barrett converting. Score 22-17 with 20 minutes to go. Australia then looked like they would be the next team to score, but an intercept and length of the field try by NZ winger Lowe, put paid to that and NZ were in front for the first time (24-22) with 10 minutes to go. Australia worked their way down field thanks to a good run from Shambekler Vui, but NZ fought straight back through Stephen Perofeta, but pushed passes turned the ball back over to the Australians. 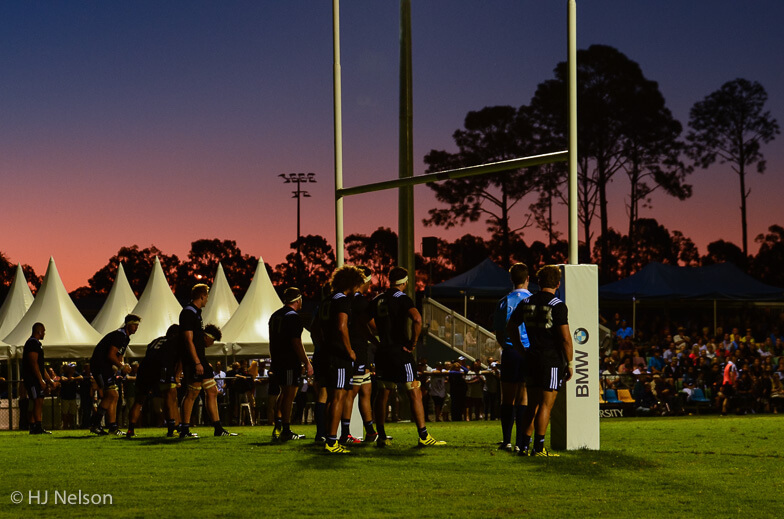 The Australians were then able to get in a scoring position one last time thanks to their strong set-piece, and were rewarded with a penalty on the 15-metre line. 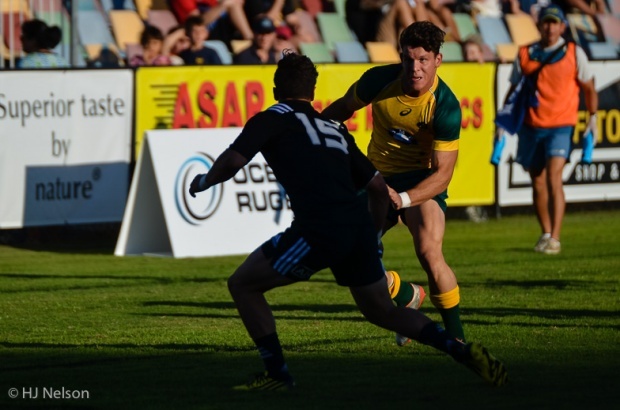 Mack Mason held his nerve to kick a challenging kick, and Australia had beaten New Zealand for the first time in Under 20s, 25-24. 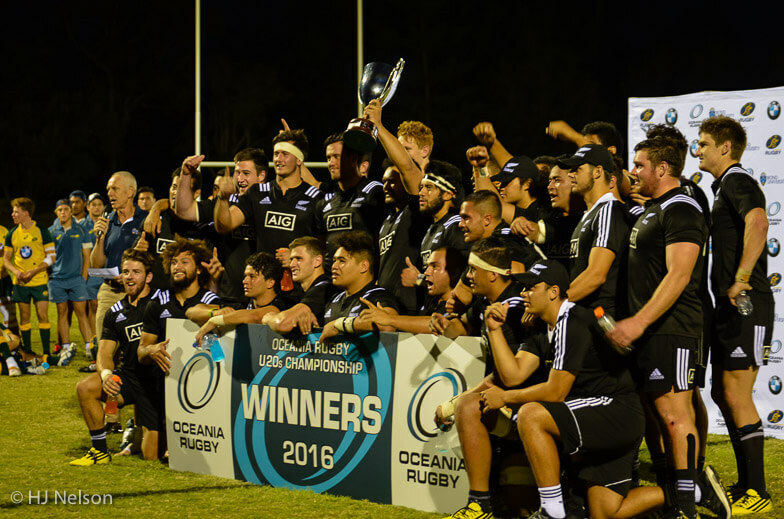 The Kiwis still had something to smile about though, retaining the Oceania Rugby U20s Championship trophy on aggregate across the two games. 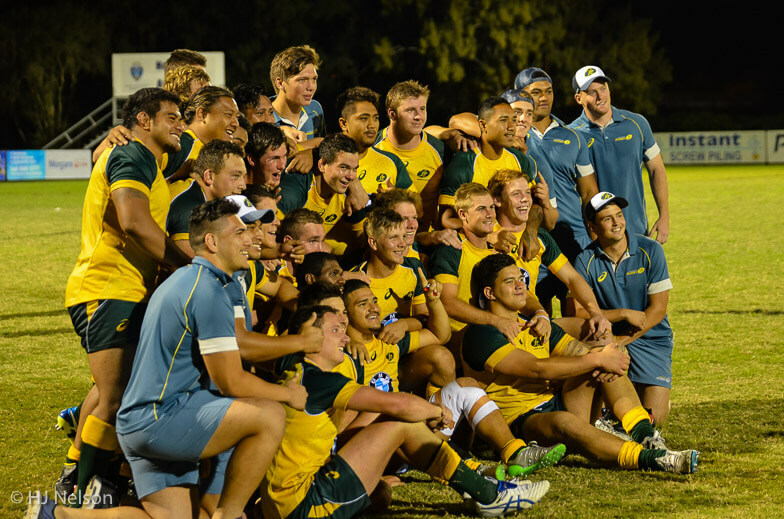 The confidence shown by the Australians from the outset, perhaps due to a roasting from Coach Thompson. They held their passes, and sent the ball wide with success. Maddocks ran the ball strongly, and kicked well. Tuipolotu and Jooste provided spark in the mid-field. Entire forward pack showed more mongrel than their previous display. 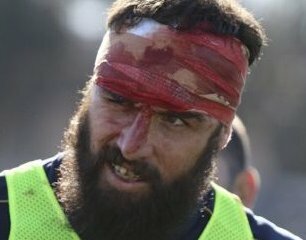 But the GAGR MOTM goes to Mack Mason for marshalling the back-line well, and kicking 4 from 5 including the match winner at the death. Great result for the lads which gives them something to build on for the big tournament in Manchester. And a top report too. Plus many thanks to the bloke who took the photos. 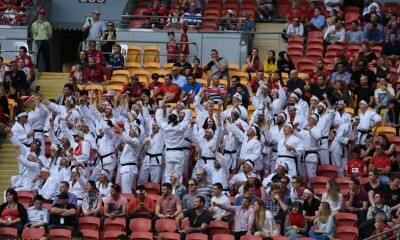 HJ managed to take the photos and see enough of the game to write an amazing review. 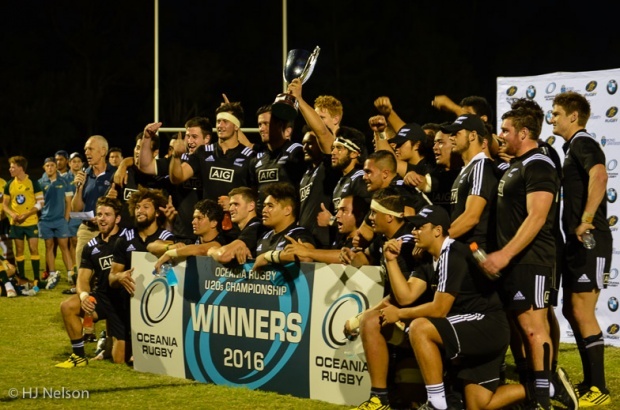 In the photo with the caption “Nick Jooste…”, there is a Kiwi guy on the far right who looks like he should be running around in golden oldies rather than U20s!! Some long overdue good news and just watched the game. 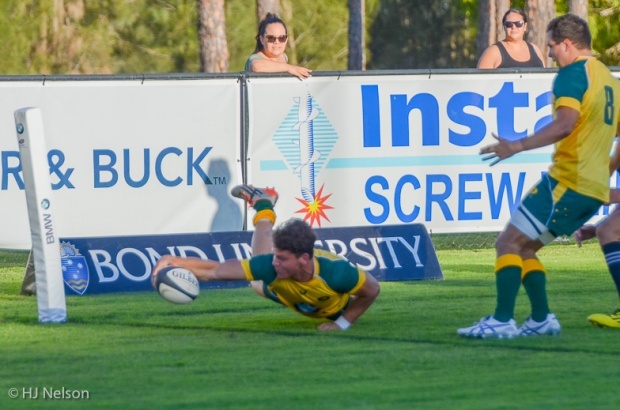 Queensland boys Mason, Scott-Young, Fittock and Rodda shows their is nothing wrong with the talent coming up . Just need the right coaching environment and leadership. Add in Magney. Good luck for the tournament. For once we might be going well prepared … we have been outmuscled in recent years up front but I heard on the commentary that Ledesma has been coaching them in the scrum – good. Add in Tuttle (who will probably be captain). 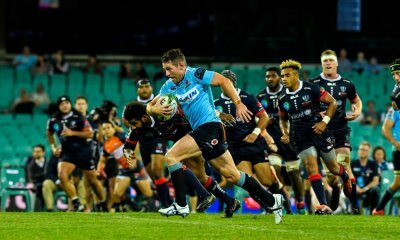 Waratahs beat Cheetahs in the least. Memorable. Game. Ever.